College life used to be more difficult for our parents.They had to visit the physical libraries for their researches, they didn’t have a ‘google’, they didn’t have computers or tablets, they didn’t even have access to internet. But i am sure most of them still had portable typewriters in their rooms which is useless today. 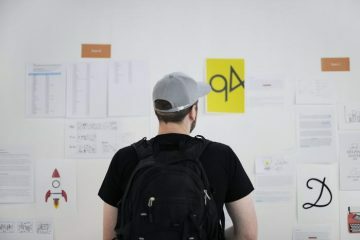 Fortunately today’s generation have instant access at their fingertips; research, writing, and just general course through college life is now made easier with thousands of tools and applications. 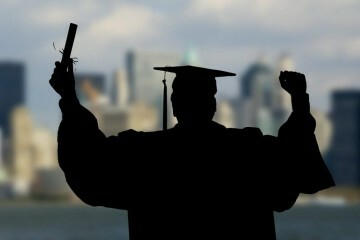 However, issues which college students still face hasn’t changed. Issues like academic, financial, and social. Thankfully there are several apps and online services that will help ease your transition to college life. 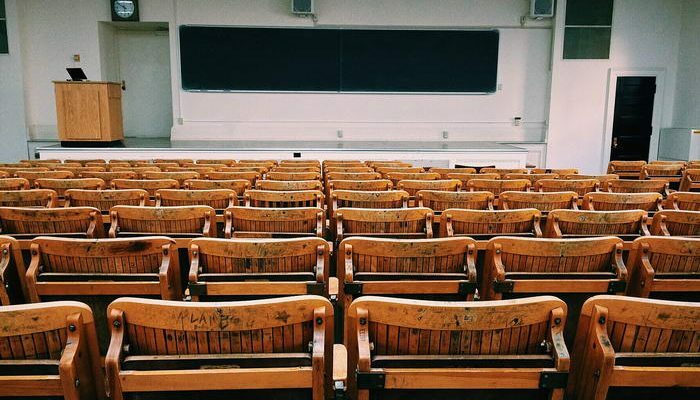 For college students who may need extra help setting up and organizing their academic workload, here are ten useful apps and online services to consider. 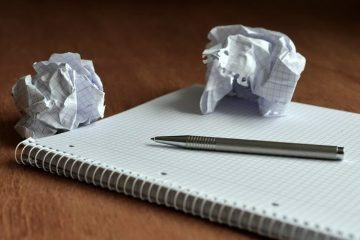 And while that perfect tool may be different for each person, depending on your needs, the following list should have something perfect for just about any student. 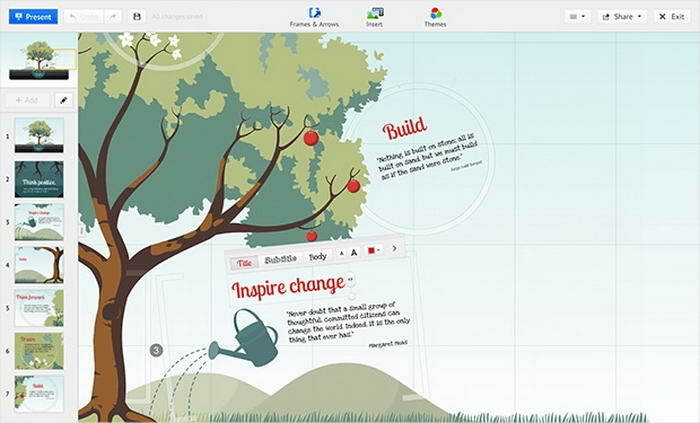 Prezi allows you to create presentations anywhere and make them available across all your devices. This app is perfect for those students who leave tasks until the last minute, but also for those who enjoy being productive wherever they go. 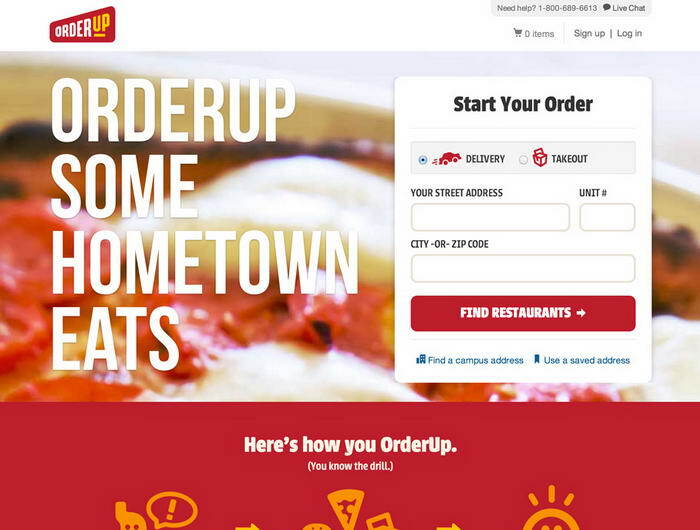 With that handy app, college students can order food from their local restuarants and track its delivery. Pay a small delivery fee to receive the purchase, then simply enjoy their meal. The app is free to download for iPhone and Android users. Of course there are alternatives like google drive or microsoft one drive. 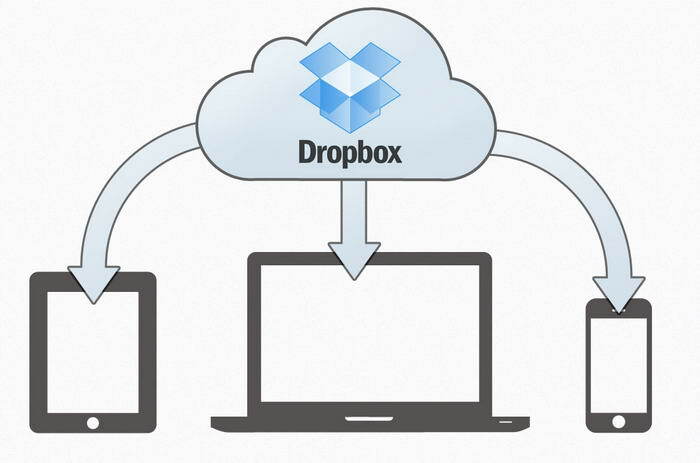 But Dropbox was the first app in this business. It is the perfect tools for students who need to save, organize, and share their notes and files. You can upload files, photos, and other documents and have them stored in the cloud to able to retrieve them on any device. 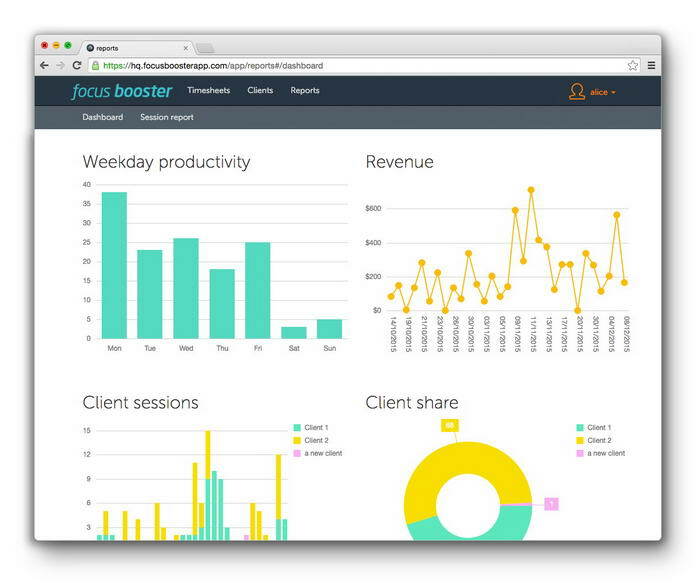 Like the old-fashioned Pomodoro method, Focus Booster is a timer that splits up your revision sessions with a number of little breaks in order to keep you as productive as possible. The added benefit of the digital version is that you can track exactly how much time you have spent on a certain topic. 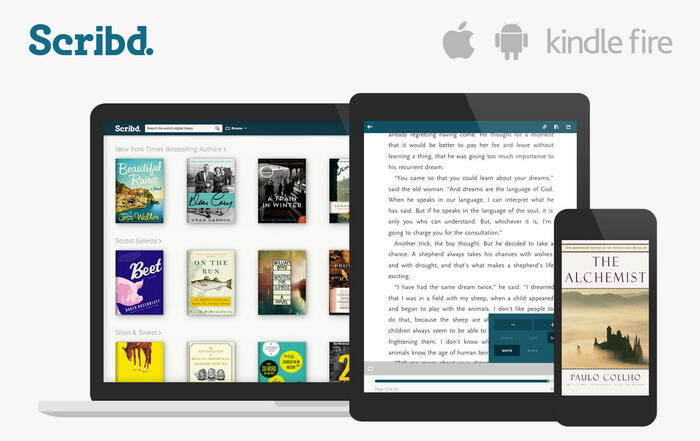 Scribd is one of the largest online library on the web. You can pick a topic for research and easily find documents, articles, and books about it. The best thing is you can create your own library on that topic and share those resources with your college friends. 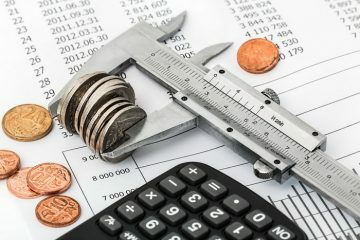 You should always be budgeting your finances if you are a student. 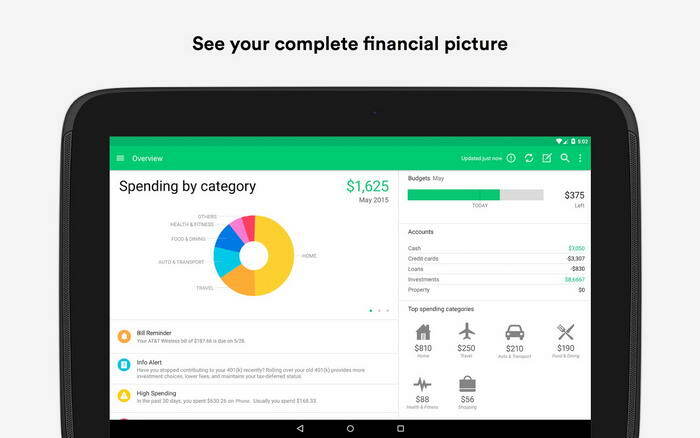 Mint is a functional app that helps you keep track of your money. It is an easy-to-read app which you can link to all your bank accounts. You can track updates on how much you have been spending. Quizlet offers students a variety of ways to study course materials. You can create flashcards and study sets. You can even create quizzes to test your knowledge. 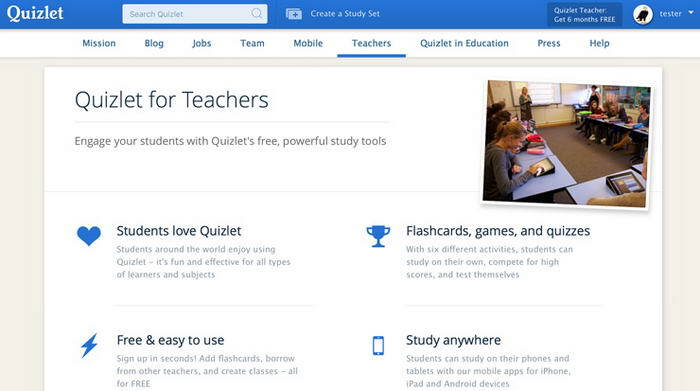 Today Quizlet already has a library comprised of thousands of study sets to search through. 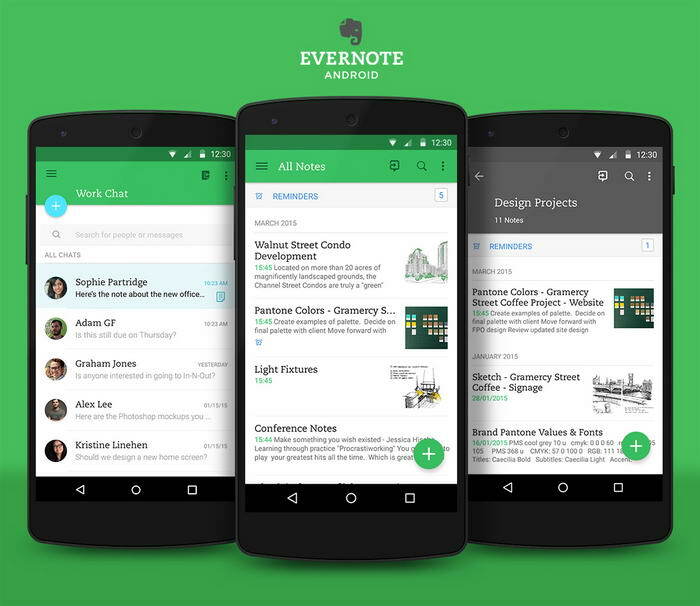 Evernote allows you to create simple or complicated lists, take snapshots, record audio and set reminders all in one place and across all your devices. Simply you can access your wall with the same login on your laptop, phone and tablet. The best part is it is totally free from the iTunes and Google Play Store. 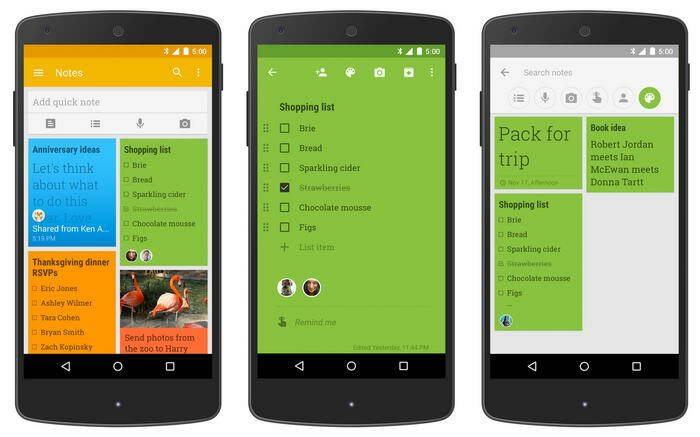 Google Keep is a sleek pin-board style app which allows its users to pin notes quickly, make lists and add photos and sounds onto a nicely designed and easily editable homepage which works across any mobile device. If you are already an active user of Google services, this will be an easy transition into increased productivity.